There are countless types of epoxies, so knowing whether heat resistant epoxy is what you really need can prove to be challenging. Often pipe repair, vehicle repair, concrete, and crack casting can present temperature challenges. The last thing you need is an epoxy that will soften when heat is applied. What Is the Max Temperature of Epoxy? Heat resistant epoxy can come in several variations. While a DIY epoxy kit will commonly only withstand the temperature of up to 150 degrees, there are other epoxies out there that can withstand the extreme heat of up to 600 degrees. 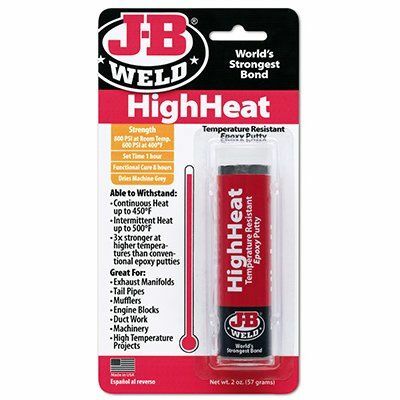 These are specially formulated with fillers like quartz and offer abrasion resistance, and high heat curing. With these epoxies being thermally conductive they are fantastic for encapsulation and potting as well as providing exceptional chemical resistance and withstanding steam exposure. These are active and aggressive epoxies that can stand up to shock, prolonged vibration and extreme heat. The right industrial high heat epoxy can withstand heat of more than 1500 degrees due to its unique curing agents, carbon fiber, and flexible rod structure. These are commonly found in the components of an aircraft. Epoxy offers unmatched durability, chemical resistance and strength for bonding. It has a low porosity, and great for using as an overlay. Most are mixed in a two-compound method that must be explicitly followed per kit instruction, and each package may vary in approach. Therefore, reading the packaging is essential anytime you are working with a new brand. Once the epoxy is cured, it can withstand temperatures well below 0 degrees. However, around 140 degrees the epoxy will start to soften. It will harden again once temperatures recede. 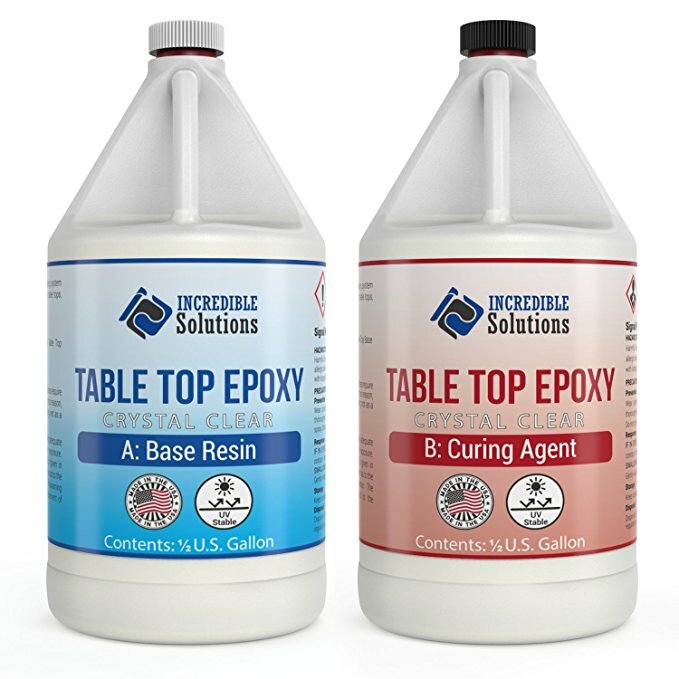 If you plan on a surface which will come in contact with hot items/surfaces, using high-temperature epoxies will ensure you don’t have to worry once it is cured. When epoxy is exposed to higher temperatures, its thermal, mechanical and electrical properties will change. The Tg or glass transition temperature of the epoxy can sometimes be affected. This is the critical time where your epoxy will turn from a state of glass to rubber. Sometimes the epoxy properties will not convert back to its needed state, meaning it will stay soft. Using the right epoxy is critical for your unique project or needs. 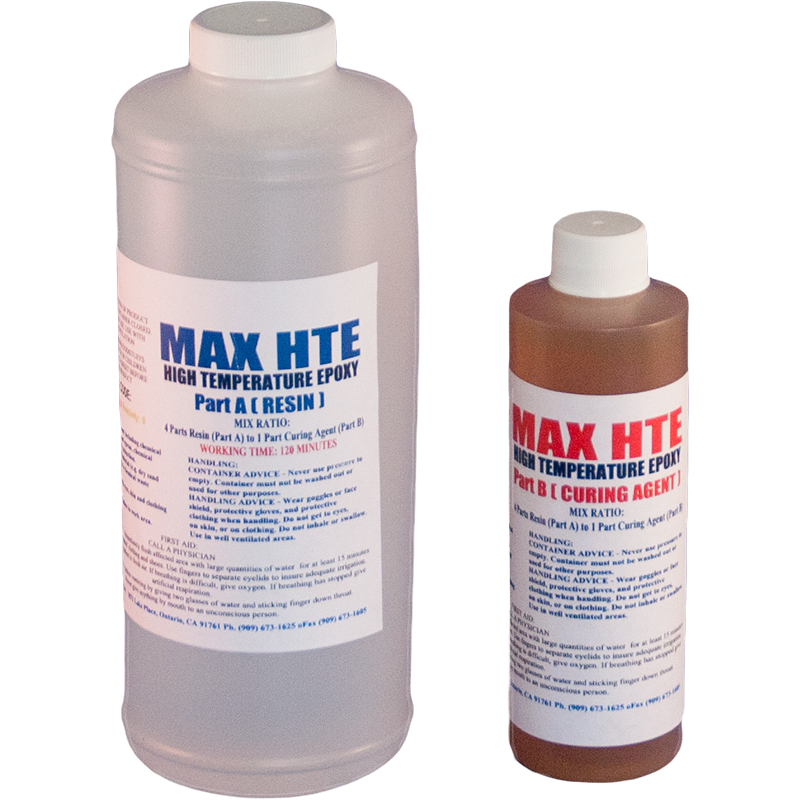 You want to use the HDT or heat deflection temperature rather than the Tg method when choosing and using a commercial high heat epoxy. Be mindful that curing these epoxies may require additional heating methods exceeding the Tg. Silicate-based coatings are exceptional to use in high-temperature environments. When using a heat-resistant epoxy, you will get several benefits. Benefits include: durability, strength, thermal conductivity, stability, and flame retardancy to name a few. You will also find transparent qualities as well as machinability. Some offer UV curability and even superb flexibility. Are High Heat Epoxies Clear When Cured? Heat resistant epoxy is fantastic to use if you want a shiny finish, but not all of them will cure crystal clear, especially the paste type. Some heat resistant epoxies will cure with a yellow tint. You will need to read the packaging and check with the retailer or manufacturer before deciding on a brand to be sure you get the right one for your needs. 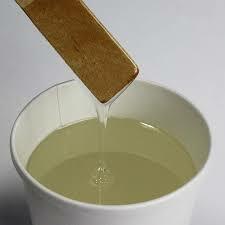 In Conclusion, you can use epoxy for several projects from bonding and sealing to coating. This is a noncorrosive and lightweight method offering mechanical and conductive qualities. 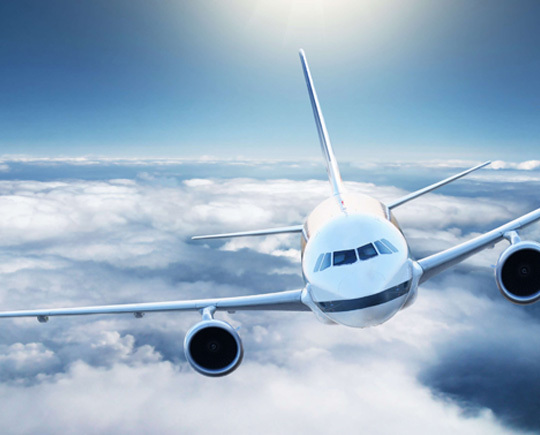 High heat epoxy can be used for mechanical repairs and bonding for vehicles, aircraft and electronic devices. It can withstand steam, shock, and vibration making it suitable for industrial use. So, if you are looking for an extremely strong, resilient and dependable bond, sealer or coating agent that can take the heat, high-temperature epoxy may be exactly what you need.